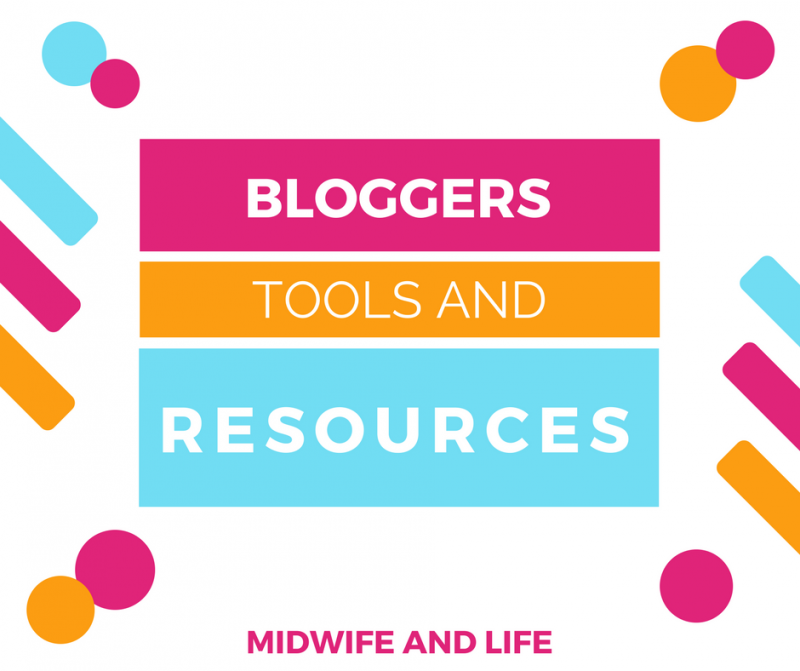 Welcome to my blogging tools and resources page! Some tools I use are free and some I pay a small fee for. 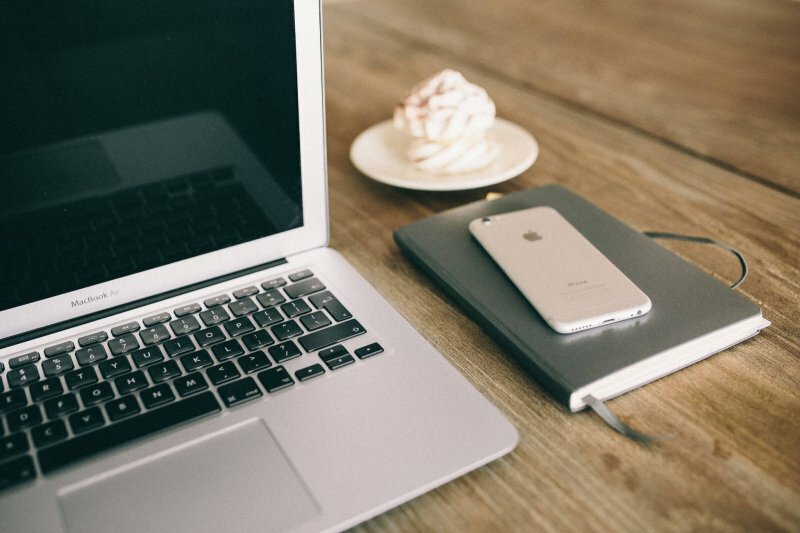 I was loathed to spend any money when I started out, and no-one should feel like they have them to make their blog a success, however I have found that since making smart decisions on where to invest, I have seen a huge growth in traffic and visibility, and therefore more paid work and passive income, both of which are my end goals. If that’s not your goal, some of the tools can still help, particularly the design and scheduling tools. Some of the following are affiliate links, meaning I get a small commission if you purchase anything through my link, however I only recommend things I use and find helpful myself. If you intend to make money blogging, you need to be self hosted to do so, my hosts are TSOhost, they are always on hand when I need help, I just jump on their live chat and they answer straight away. You can get a hosting package at £14.99 for a year, plus you get 10% discount if you use my code MLife10 for 10% discount on hosting or domain names. There are free themes available on WordPress or Blogger, if you use one just make sure it’s mobile responsive. I use a Pipdig theme for this blog, for my food blog I use PrettyDarnCute designs which runs off a genesis framework. There are lots available though, with My Theme Shop being one of my favourites. I use Buffer for Twitter and Facebook/ I also have the chrome extension so I can buffer pretty much anything. I upgraded to Buffer awesome so that I can schedule more than 10 at a time and I can connect more than one account. It also gives me the option to connect my RSS feeds so I have content ready to share. Hiplayapp – this is a godsend, anything I post to buffer, I can then set to Evergreen and it adds 5 of the Evergreens to my Buffer queue each day so it never runs out! I can also compose new tweets to schedule, set categories and more. Boardbooster – I literally can’t manage Pinterest without it! It lets me schedule pins, loop my blog pins and my popular boards in my niche so they’re continually promoted. You can get a free trial of 100 pins worth to see if it’s for you. If you need help, I’ve written all I know about Pinterest and boardbooster here. I’m a Tailwind fan, I signed up for a free trial account and never looked back. I joined for the tribes mainly, but then the board list and scheduler is just so good! I can post to all my group boards for my different categories, and schedule all the content at optimum times. My followers, repins and traffic from Pinterest have all gone up since I started using Tailwind. The tribes are free but you can sign up for the Tailwind plus plan, which has 4 months free and gives you unlimited scheduling function, for $119 a year, or $15 a month. The tribes work a bit like group boards, where you share and re-pin in your chosen niche. Want a free month to trial and see how it works? Follow this link for your free month’s trial. Once you’ve signed up, it’s pretty user friendly but if you’re not sure I have a Tailwind tutorial video here and a list of tribes to join here. They are bringing in searchable tribes soon which will be great. Siteguarding – My blog got hacked twice this year. The first time it was just one post that was affected, and I removed it and thought it was sorted. The second time, it affected my whole blog, and despite re-setting my blog back a week via TSO, it still hadn’t removed the malicious codes or files. I was recommended to use Siteguarding as a one off cleaning service, which I did. They cleared all the malicious code and then removed the infected files. I had a couple more attempts which were blocked and now it’s safe. I used their live chat facility which was invaluable, they could chat and immediately look into issues. I decided to pay monthly to have the peace of mind it offers in case I get hacked again. Most people use wordfence as a plugin, which I have but it didn’t detect any problems! I still have it, but don’t trust it. I’d definitely recommend Siteguarding. They can tell if your site is blacklisted by Google and remove it for you too. Canva – canva is my go to for graphics designing and I love using it. If I have my photos edited, I upload them to canva and then pick a layout to tinker with or start from scratch. It’s free, and you can design Pinterest graphics, Youtube thumbnails, Facebook posts, Ebook covers, Infographics, ads and more. You can upgrade to Canva for work, which gives you a brand palette and you can upload extra fonts, add team members and customise dimensions. I have a brand account as it lets me resize images and I can magically resize to other sizes in one click. I sometimes pay $1 here and there for particular elements or images, which is far better value than shutterstock. Picmonkey is another tool to use, but it’s no longer free. Picmonkey is good for choosing your dimensions and they have good grids and cutouts. I tend to stick to Canva though. Befunky is free with some paid features, it has a good collage maker. There’s also Fotojet, which I wrote a separate review of. Creative Market – every Monday they have 6 free downloads of fonts and graphics, which you can then use for your blog graphics in one of the design apps above. They also have loads of graphics and fonts for really low prices. Particularly good if you want to do logo design and have different graphics than the usual templates. You can sign up for free to their mailing list and every Monday you get the freebies. You can also sign up to be an affiliate. Evernote – it’s a notes app where you can write on the go, and then it syncs anywhere, so your notes will be immediately available on your PC too. I have my Instagram hashtags, notes for post drafts and anything else I want to save while I’m on the go. The free option syncs with 2 devices and you can upload 60MB per month, with a note size limit of 25 MB. I’ve not exceeded it yet. Google docs, sheets and photos. They keep it all in one place and I can access them on my mobile, and online. Editorial Calendar – it can mean different things, but essentially it’s a calendar of dates with your planned content on it. This can be blog posts and social media posts. I have made an awareness days calendar with every kind of special dates, awareness days and more on it, with space to write ideas and brainstorm. You can take a look here and download it. Convert kit – I’ve changed over from the free mailchimp service to a paid one with convertkit. So far it’s great, I understand it a lot better and it makes sense to me. I can easily provide content upgrades and free downloads to my readers, design forms and send emails in a plain and simple format. I’m also going to be using it for my online courses. It’s $29 a month, but it’s well worth it if you want to grow your email list and offer some sort of digital product or download. It didn’t take me long to suss it out, so if you have any questions about it I’m happy to chat to you. I use the inLinkz project manager known as LinkDeli, which allows you to use your affiliate links in an attractive list format with images. Here’s an example of a post I’ve written using the project manager. It’s so much easier than adding your own images and links, plus once you enter a link it’s then there to use multiple times. It’s so worth it – take a look here. 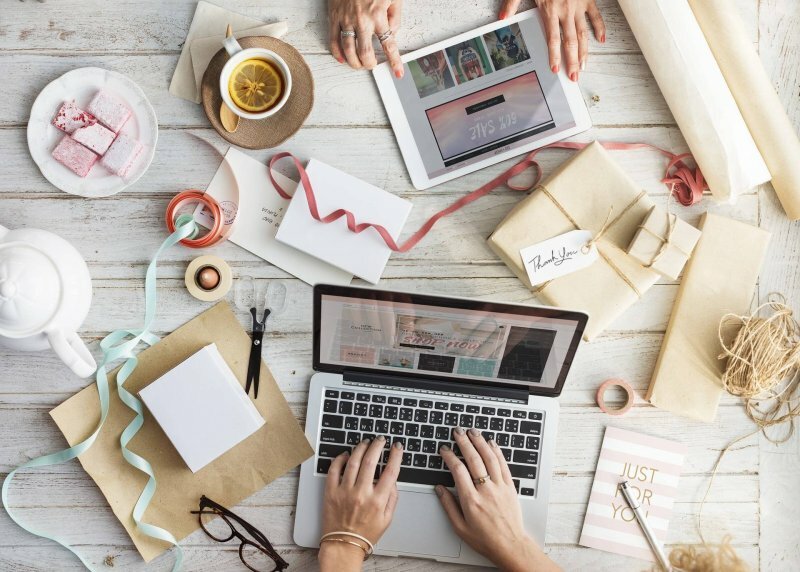 Affiliate networks to sign up to: Affiliate window, now known as AWIN is my main affiliate network and has many UK retailers and websites you can use for promotion, like House of Fraser, Boots, Etsy and The Entertainer to name a few. You deposit £5 to sign up which then goes on your balance and once you get to £20 you can withdraw the money, so you get it back. You have to apply to each retailer, or you can install convert-a-link to your blog which converts all the links for you. I’ve had a couple of payouts now, you can use text links or banner ads. 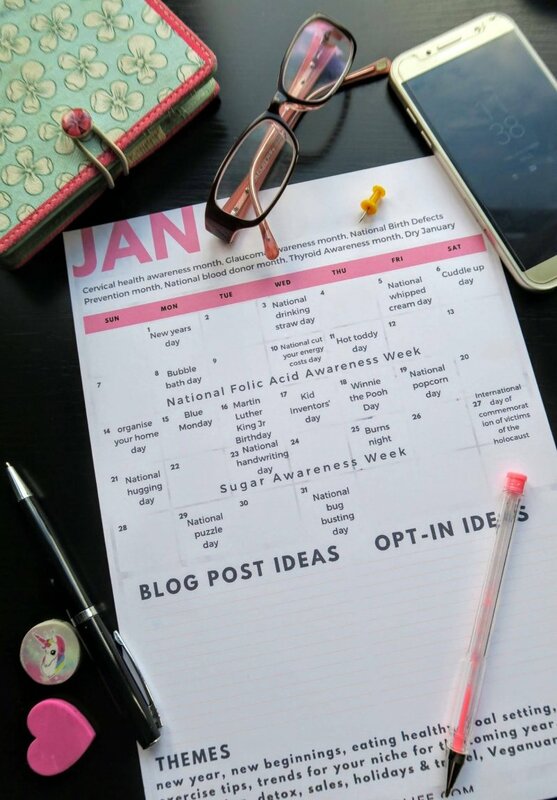 If you’re not sure where to find sponsored blog work, take a look at my post on where to find sponsored posts. Ebay – you can apply to their partner network, then use text or banner ads. You can advertise anything! If you’re just starting out on Pinterest and don’t know where to start, my starter eBook is £4.99 and well worth it (I’m biased obviously). but it’s all I’ve learnt to give you more than you need to start out on Pinterest as a blogger and will give you a strong foundation for getting the traffic you deserve from Pinterest. I have my own course called Blogging Secrets, which is all I know about making blogging work for you as a career, and my secret tips and methods that I never normally share! To find out more and to enrol, click here. It includes my Pinterest eBook, editorial calendar and loads more bonuses, find out all the goodies you get here. If you’re looking to focus just on traffic, and the right sort of traffic (which is so important) I did Elna Cain’s course (also known as Twins Mommy) Ready Set Blog For Traffic which showed me the keys to unlock Pinterest (which I talk about in my eBook) and some other great tips for traffic that make it easy to implement. It’s a more affordable option as a course, it’s only $49 which works out around £33 and if you already know your branding, have your own host and an idea of goals then this is the one for you. Click here for not just traffic but the right sort of traffic. 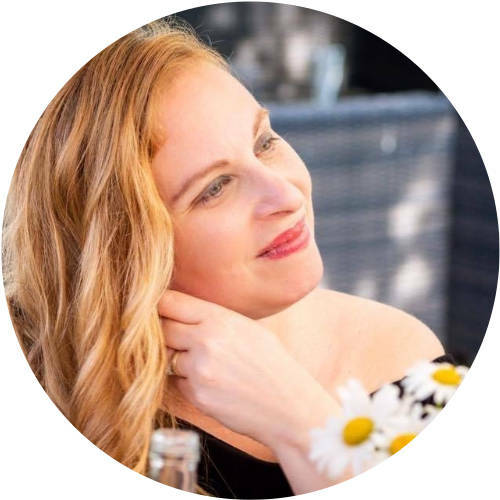 I’ve completed Emma Drew’s Turn Your Dreams into Money blogging course which is a bigger investment, but will give you all the tools you need to make your blog a success. It has similar elements to my course, but with a different style and slightly different information. You can read my review and get a £50 exclusive discount here. Want to go that bit further with Pinterest? How about making an affiliate sale on Pinterest in 24 hours? It is possible, I’ve done it. I used the tips in this eBook by The House of Brazen and they really work!